Unexpected yet timeless, with a unique look and feel. Choose timeless, handmade beauty from any of Sietto’s lines. Install them on drawers, cabinets, vanities, ornamental chests or any type of furniture—and take your décor from distinctive to one-of-a-kind. Subtle yet dazzling. 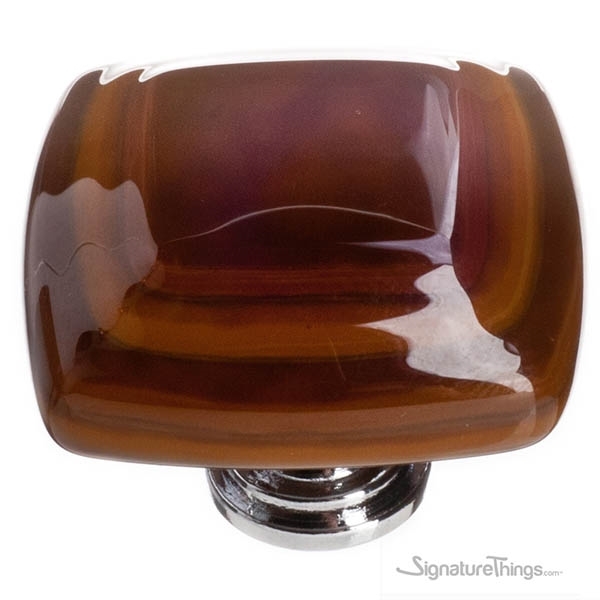 You’ll marvel at how shifting room light plays with the color at the core of these contemporary glass knobs. Color and shape-transformed! 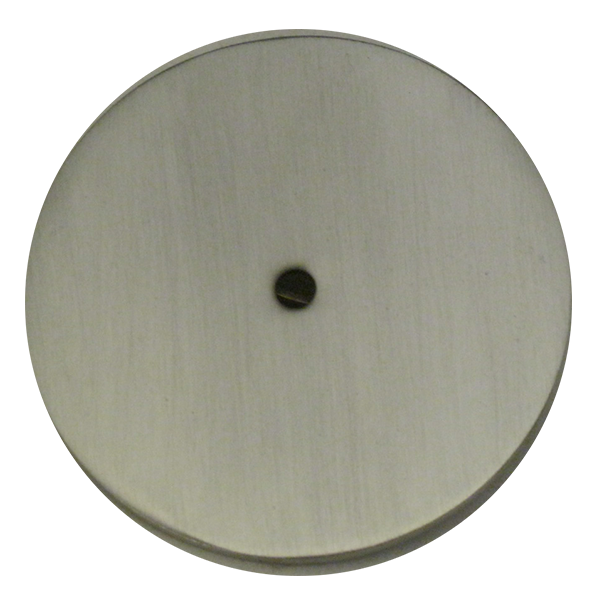 All Round Knobs 1-1/4″ diameter, 1″ projection. 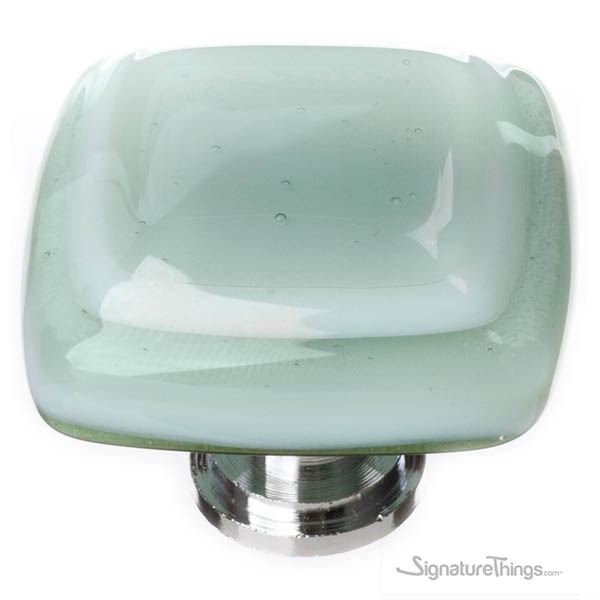 All Square Knobs 1-1/4″ square, 1″ projection. 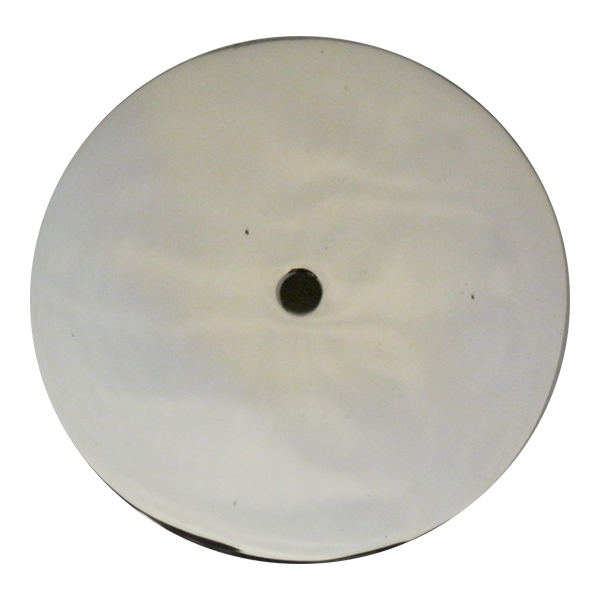 All Long Knobs 2″ x 1″, 1″ projection. 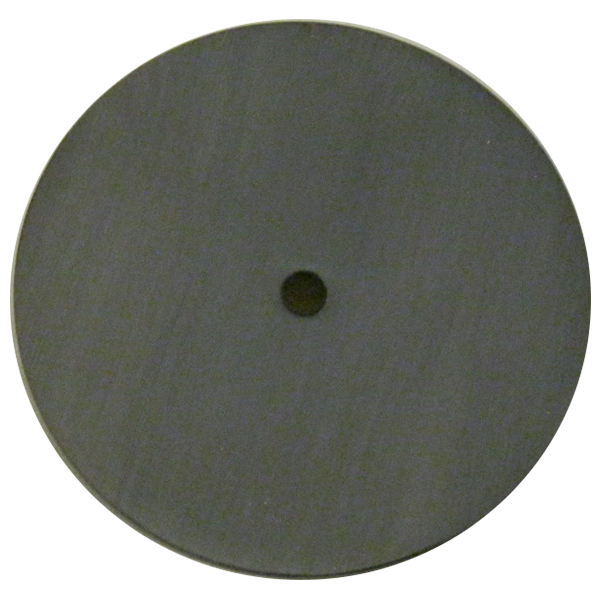 All Pulls 5″ x 1″, 1-1/4″ projection. 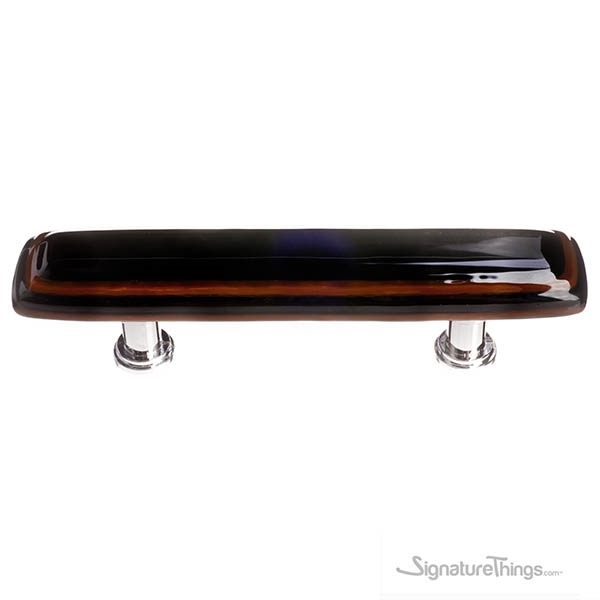 Sietto offers three options for back bases: polished chrome, satin nickel and oil rubbed bronze. 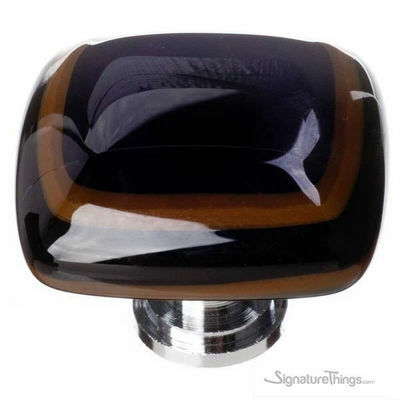 All products are handcrafted and may possess slight variations in color and size. 8/32 Screws to attach to cabinet or door for the number needed per pull are included. Unexpected yet timeless, with a unique look and feel. Choose timeless, handmade beauty from any of Sietto’s lines. 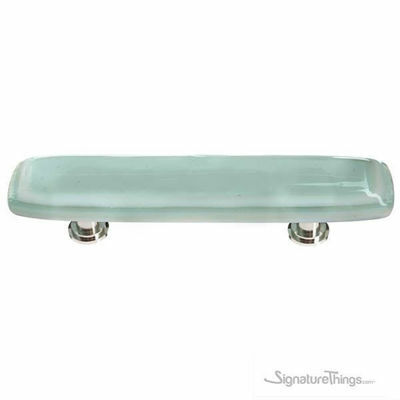 Install them on drawers, cabinets, vanities, ornamental chests or any type of furniture—and take your decor from distinctive to one-of-a-kind. 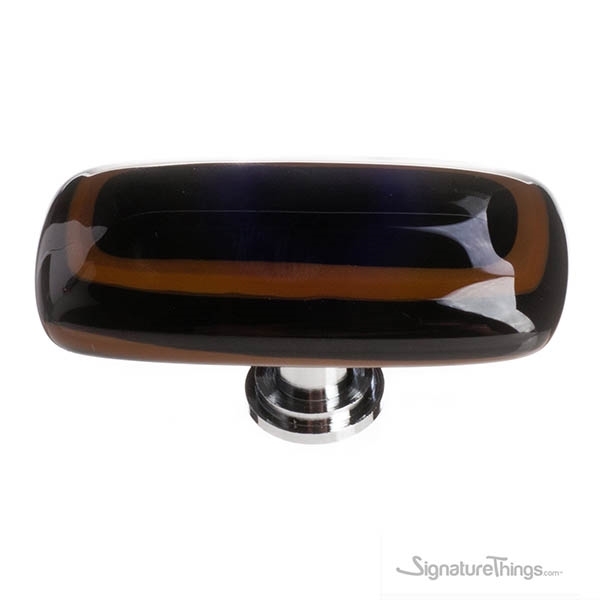 These simple, versatile glass cabinet knobs provide interest and shine, without demanding all of the attention. 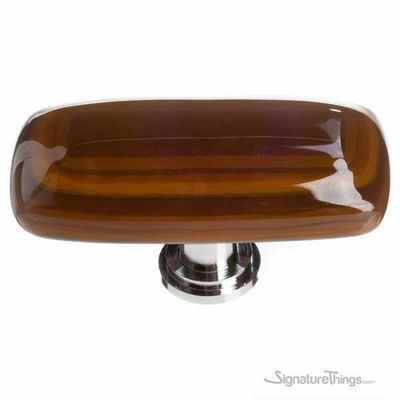 These modern glass cabinet knobs and pulls combine warm and cool with every rippling touch. Select from a vast spectrum of colors. The classic hexagon has never been more popular. A timeless choice.